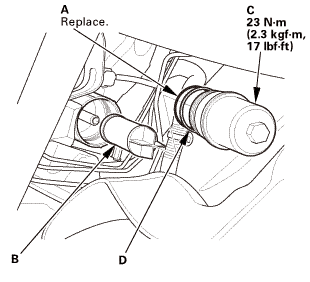 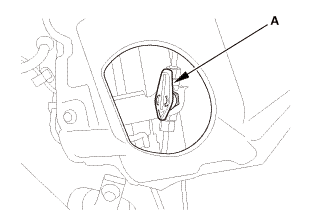 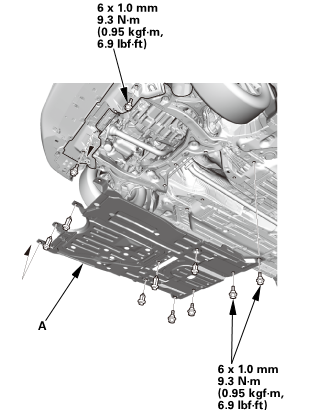 Remove the fuel filter B housing (A), and replace the fuel filter B element (B). 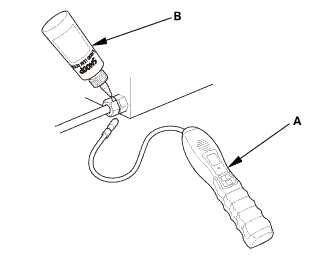 Apply silicone grease (Shinetsu silicone GR 10M) to a new O-ring (A) and carefully install it into its proper position. 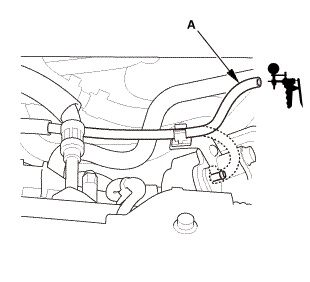 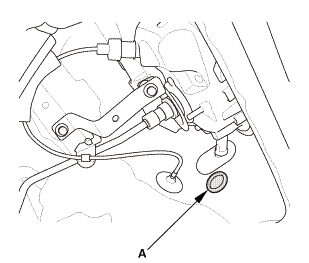 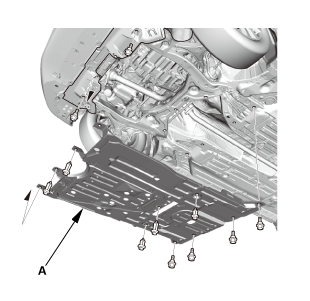 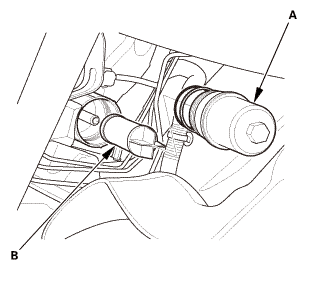 Install the fuel filter B element (B) and the fuel filter B housing (C). 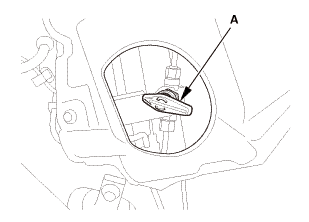 NOTE: If the fuel filter B housing is rusty or damaged, replace the housing and its seal (D).